Hello guys! Here we are with a new review! This time I'm gonna review these gorgeous lenses from UNIQSO! 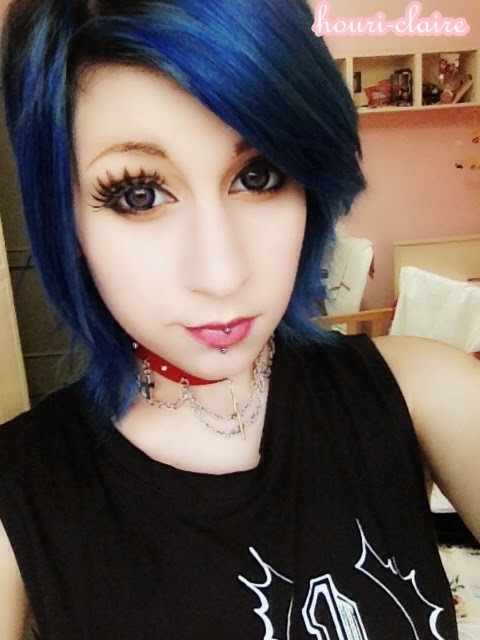 I was searching for a blue pair of lenses that I could wear everyday and , in fact, they look really natural because the diameter is kinda small (14.5mm). Anyway they still give you the typical big eyes effect. As you can see the package is a a bit more different from the usual one because these leses only last 3 months. 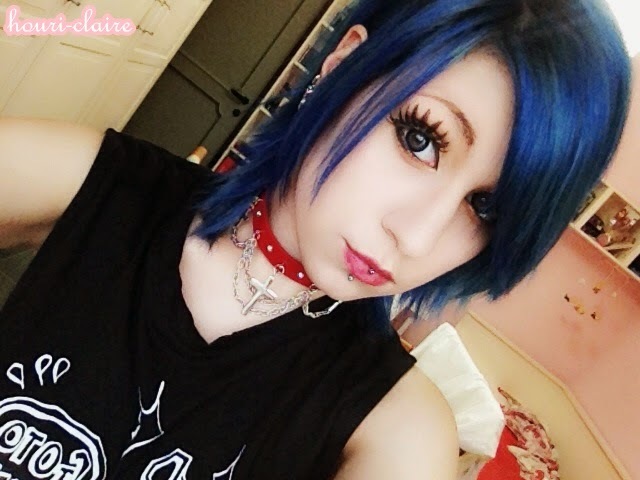 If you wanna know something more about wearing circle lenses, and get some instructions you can visit this page, UNIQSO site has a really nice "circle lenses library" where you can get a lot of informations. So if you're wearing them for the first time make sure to check it out!